Ta-DA! 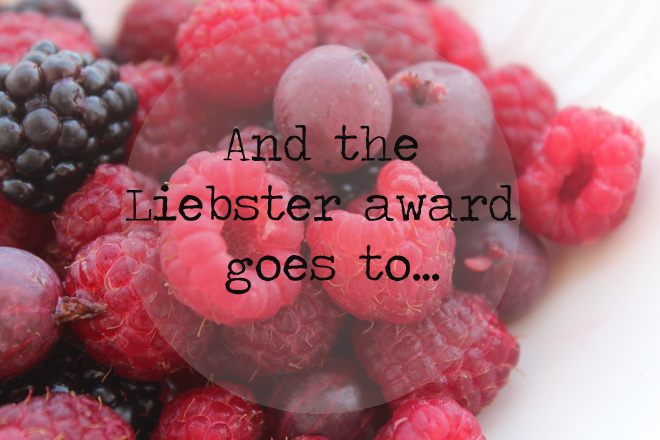 One Happy blog received it’s first award – The Liebster Award! Yay! 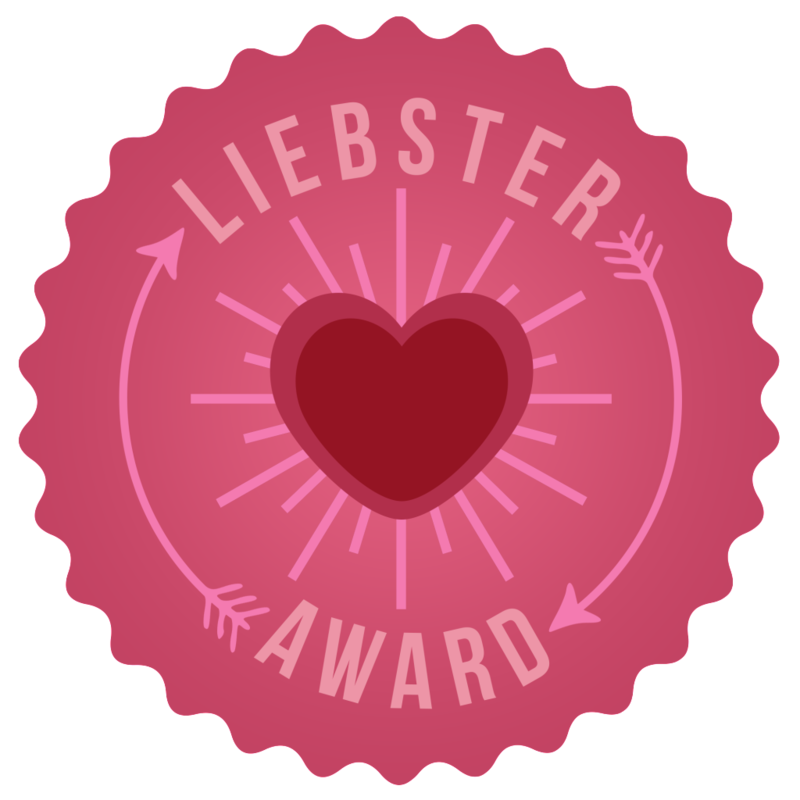 First of all, I want to thank my dearest Zaychishka for the award. I’m truly touched and honored! 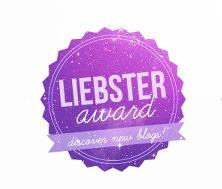 If I could nominate her back, I certainly would because her blog is just amazing! She writes about Russian & Ukrainian fashion designers, it-girls and the industry in general and her posts are always filled with honest and accurate opinions and beautiful photos! 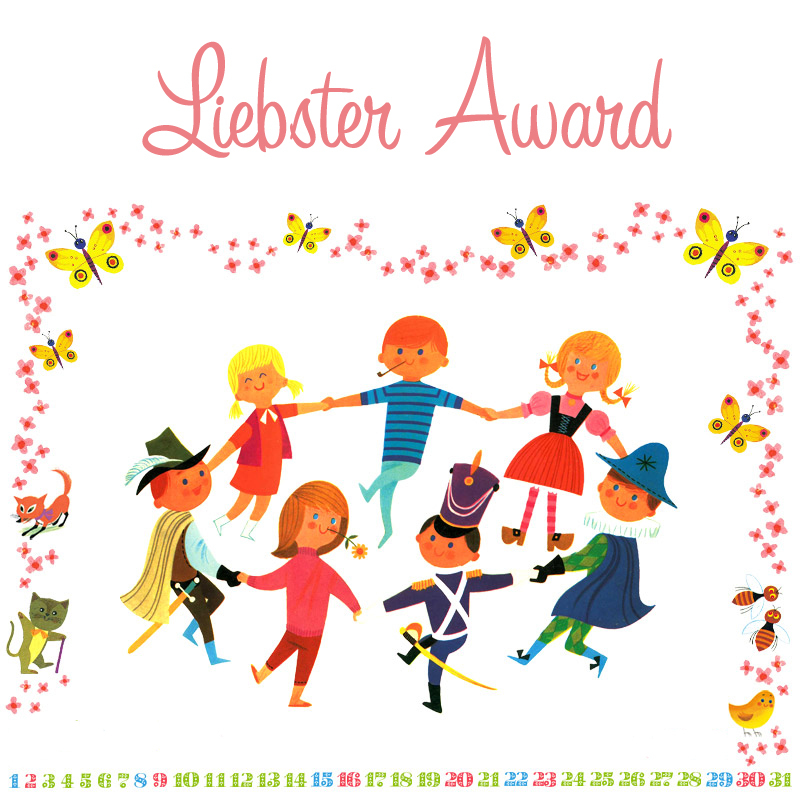 Check it out and here’s the link to her original post with nomination. 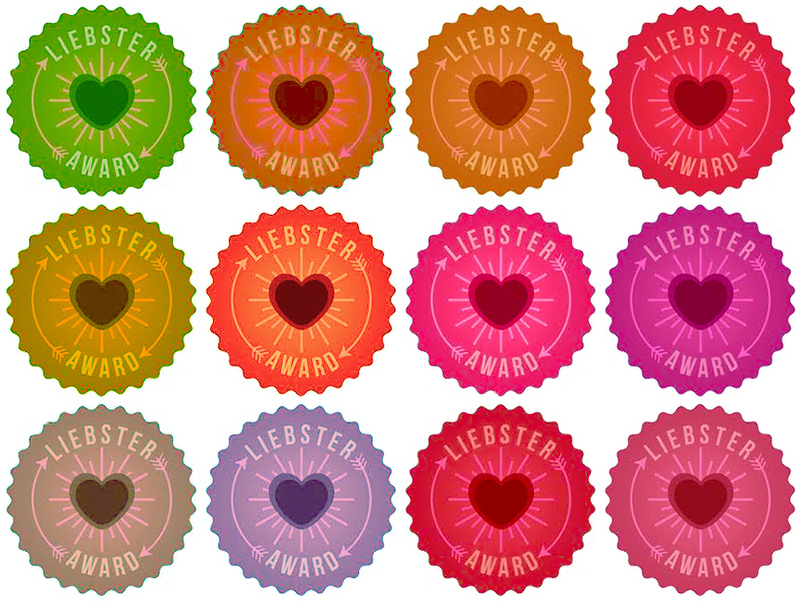 So, what is the Liebster Award? 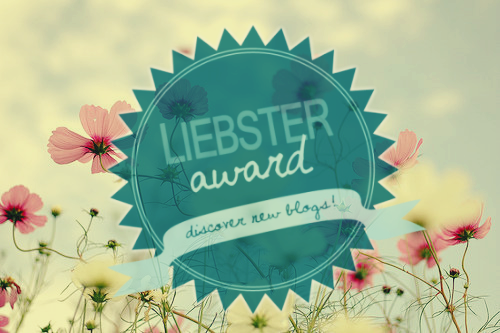 The award is given to bloggers by other bloggers in order to welcome new blogs to the community, discover new blogs, and make new friends! What a great initiative! 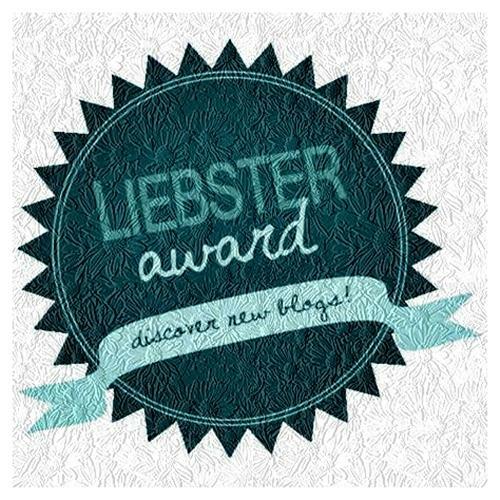 The nominated blogger then keeps paying it forward and nominates the blogs he/she admires. 1. Thank the person who nominated you and provide a link to their page(s). 1. I finished high school with the best grades in my class. 2. I look at my phone screen and not at my watch to tell the time and it takes me a while to understand what time it is looking at the watch, so the watch is really just an accessory to me. 3. I love the rain, I love walking under the umbrella, I love fall and I love the melancholic dreamy kind of mood it brings. 4. I speak and write fluently in Russian and English, I know Azerbaijani and Turkish pretty well and am learning Spanish, Italian and Chinese. 5. I love finding, looking at and saving beautiful and inspiring pictures on Tumblr, Instagram and all over the Internet. The collection of them on my computer takes gigabytes of space. 6. I finished musical school majoring in piano, took the art classes, was part of folk dance group and played tennis throughout my childhood and teenage years. 7. I love working out and eating healthy, but I also have sweet tooth, so once in a week I indulge in cheesecakes, ice-creams, pancakes, croissants and candy. 8. I love drawing and painting. It is more than a hobby, more than a work, it’s the way of life, my mission and my purpose. 9. I’ve been an exchange student in US and lived for a year in Parker, Colorado. 10. I love stuffed animals and I don’t care if I’m too old to have them 🙂 My Mom still brings me one from every trip. 11. I cannot blow a bubble with gum. I hated chemistry and physics. Ironically, my Mom has degree in chemistry and my Dad in physics. I guess sometimes the apple does fall far from the tree. Tiger! I’ve been born in the year of a Tiger according to Chinese horoscope and I think tiger has all the qualities I have or wish to have – brave, courageous, fearless, graceful. 3. Which ancient culture fascinates you the most? That’s an interesting one, because there are so many! Having mixed blood, I’ve been strangely drawn to different cultures and countries… I love Spain and all of Latin America countries… the language and the architecture, the streets of Barcelona all seemed familiar to me or my soul. Also, the Turkish and Arabic culture hold a strong place in my heart, which probably resembles with my roots and seems very native to me. Chinese culture is also very exotic and interesting. No, I haven’t, but everyone tells me that I look so much like Jennifer Lawrence and I find that flattering because I adore her. Sometimes, I wear my hair braided to look even more like her character, Kateniss Everdeen from the Hunger Games. 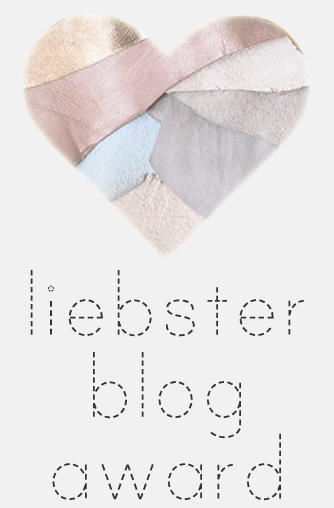 I had a fashion blog before this one, so the blogging wasn’t totally new to me. But even though the other blog had lots of my pictures, I think that One Happy Blog exposes more of my personality, character and interests. In a way, it feels like being naked in public haha. I’ve done a lot of thinking while deciding between ‘public’ and ‘private’ options for publishing the blog. Finally, I decided to go public because if at least one person in the world finds the information I share interesting and inspiring, it is worth it. 7. Where are you from? Which country? Indeed, it’s a great question! I find inspiration almost everywhere around me. What motivates me to blog is meeting awesome people, learning new and interesting things from them and when they like your posts and find them interesting and useful, that’s a bliss. Something cheesy and romantic. A nice light dinner with rose wine on a rooftop somewhere with a beautiful view followed by romantic walk in the rain and then a coffee and macaroons to get warm. 11. Aminelle Nali – Splendiferous Doses of Happiness would be our sister blog because our outlooks on life, positivity and happiness are just the same! *Through this exercise I realized that there are so much more than just 11 blogs that I adore and love – so if you’re reading this, but have not been nominated, know that I love you and that you’re awesome and the only reason you didn’t make it here is because I went from the end of the list selecting the blogs I’ve been following for the longest time. 1. What superpowers or unhuman abilities would you like to have (if any)? 2. What country would you like to live in and why? 4. Your most memorable childhood event. 5. 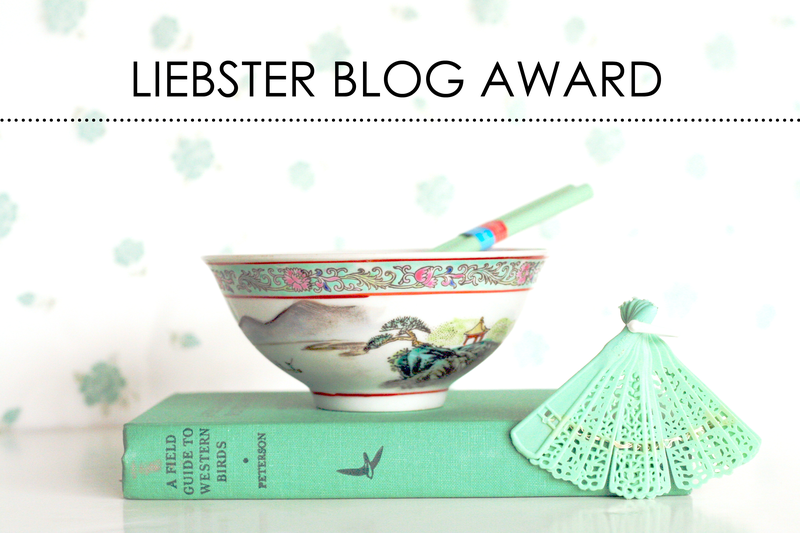 What would you like to achieve with your blog and how do you see it at the top of it’s game? 7. What would you say or do if you met an alien? 8. What is one thing that you’d do in life if you had all the help and resources needed for it? 9. Write a few words from the lyrics of a song that first comes to your mind. 10. Name one fictional character from a movie or a book that you like or associate yourself with and explain why. And I find you prettier then Jennifer Lawrence!